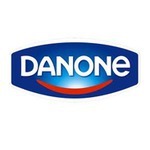 Danone is a multinational food-products corporation based in the 9th arrondissement of Paris. It has four business lines: Fresh Dairy products, Waters, Early Life Nutrition and Medical Nutrition. 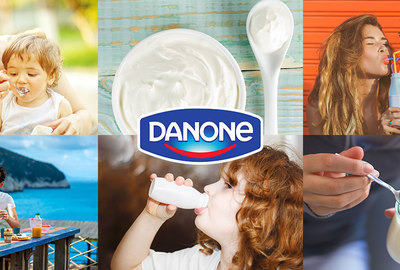 In the United States it is marketed as the Dannon Company. In 2014, Fresh dairy products represent 52% of the group's total sales, Early Life Nutrition 21%, Waters 20% and Medical Nutrition 7%.